For over 50 years, Gresham Driving Aids has been the top choice of Michigan's disabled citizens for wheelchairs vans, handicap vans and handicap van equipment. With 3 convenient locations throughout Michigan, you can be sure we have a wheelchair van dealer near you for affordable and reliable wheelchair van sales and wheelchair van service. "We researched lots of vans online before we bought one. There prices are fair and we were satisfied we our experience. " "Just a note to tell you what an excellent experience it was doing business with Dave at your company recently. Every step during the purchase of the van we were treated well. The van price was reasonable and the condition of the van was amazing. " "I have now had my new van for 2 months. I want to say that I absolutely love it. I appreciate all the help knowledge. We have always had a rear entry van and was very concerned going to a side entry van, thinking my son would not like it. I am so glad I made the decision to take the side entry van. My son is happy also and life is getting easier. Thanks again. " "I just want to tell you what an excellent experience it was doing business with your company recently. Next time we need help with or van we will definitely be calling you guys. " "I have been working with Dave and have enjoyed the experience. I would defiantly recommend both Gresham and Dave to anyone. If you are using someone else in Michigan, you should really give these guys a try. Not 100% sold on pricing, but it's expensive every for vans." "Gresham has adapted my last eight vans. Their work has always been excellent and their advice has been invaluable." "We have been visiting Gresham for over 15 years. Everyone does a great job. The service is excellent !" We keep our entire current stock of wheelchair vans for sale in Michigan online. 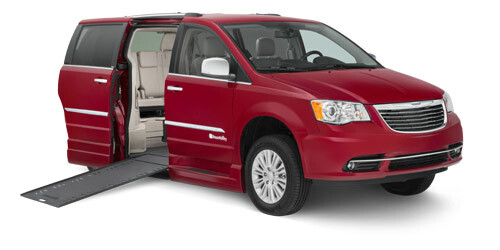 You can browse our wheelchair vans for current inventory to find the van that meets your needs. 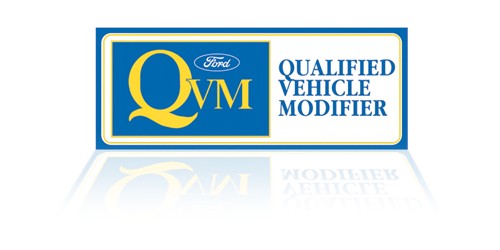 Compliance with all applicable Federal Motor Vehicle Safety Standards (FMVSS). Conformance with all Ford and Lincoln industry guidelines for vehicle conversions. Annual facility inspection and review. View the conversions we carry and find out whether a side entry or rear entry wheelchair van is right for you. 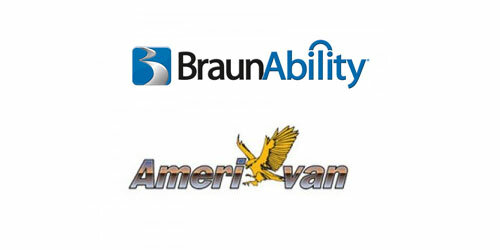 We carry the top names in wheelchair van conversion such as BraunAbility and Eldorado. 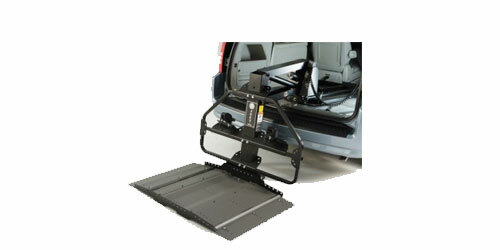 A scooter lift can make transporting your scooter easy, fast & effortless in your minivan, car, truck or SUV. A scooter lift easily installs into most types of vehicles for fast loading and stowage of an unoccupied scooter while traveling down the road.